Designed with lift and shape panels to help flatter and enhance your shape. 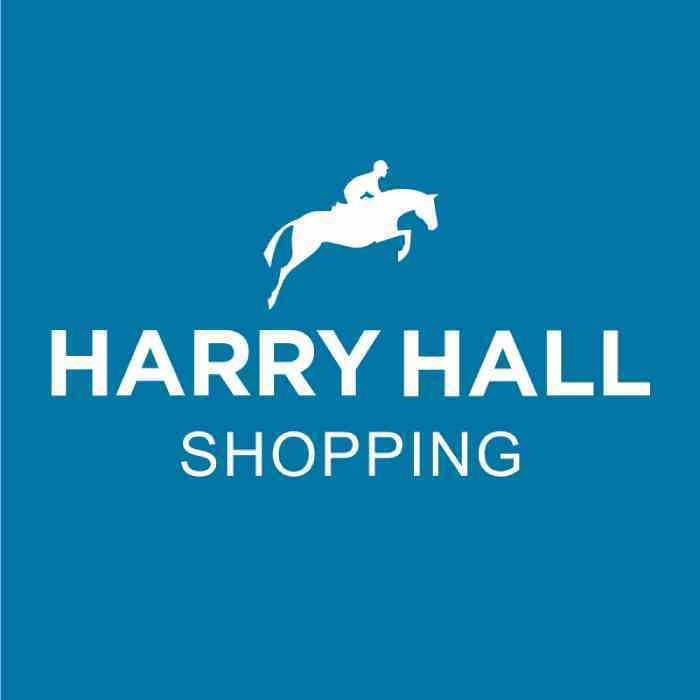 The Harry Hall Sculpting breeches are designed with lift and shape panels to help flatter and enhance your shape. They feature close contact stretch cuffs and self-fabric knee patches and are finished with a zip front with hook and bar fastening. They have jean style pockets on the rear and front and belt loops.